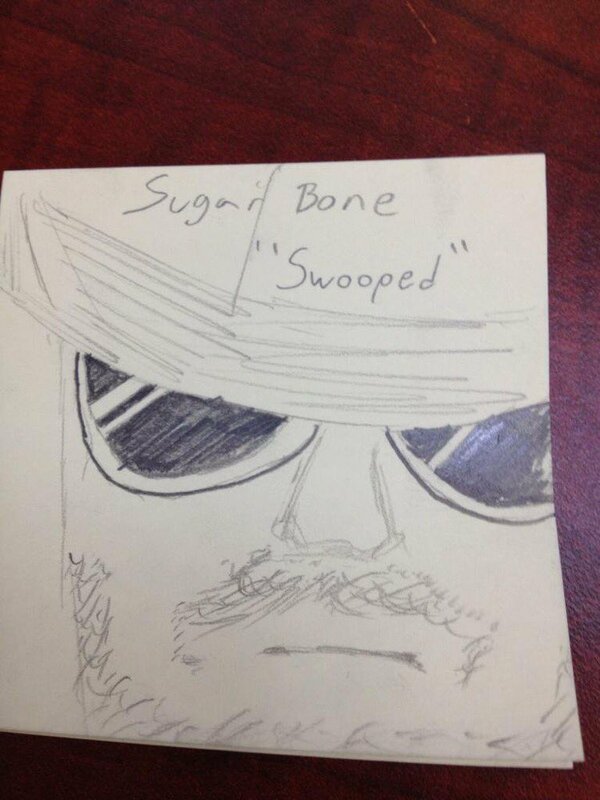 Sugar Bone was created by Kole Ross during episode 107 of The Level, which features this character's name as the title. Kole "Sugar Bone" Ross is an American blues singer, guitarist, and songwriter. 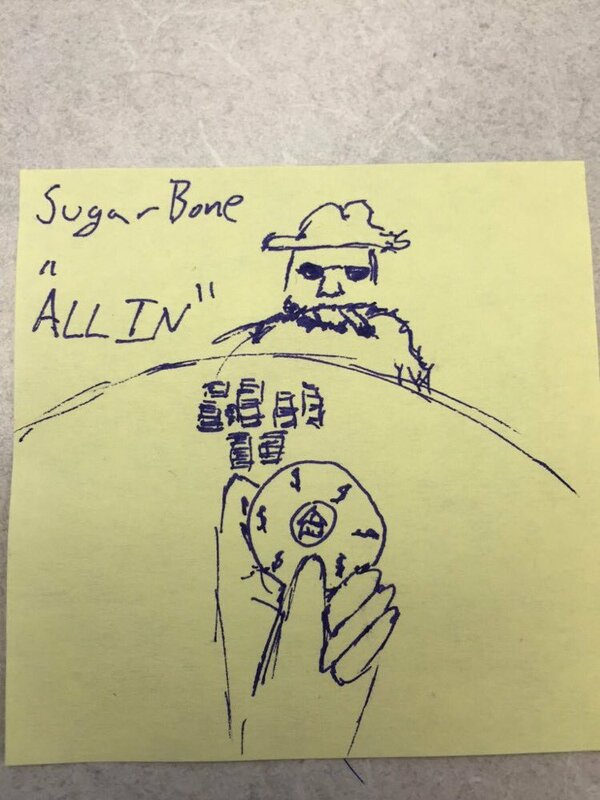 Born the son of a West Virginia coal miner, Sugar Bone learned to channel the pain of his upbringing into what some (who?) have called "the apotheosis of blues." When he was 15, he submitted an unlabeled demo tape to the "Poppa Furia's Crawdad and Gumbo Power Hour Revue" radio show. Receiving widespread airtime, a campaign was launched to find the voice behind the hit. Jala "Bootscoot" Prendes, the station manager at WLVL, had only a single clue as to the identity of the singer: the tape had arrived dripping in barbecue sauce. Many called to claim credit, but only Sugar Bone, then going by the handle "Sweet Molasses Moneysmith," could identify the liquid Prendes had saved from the letter. 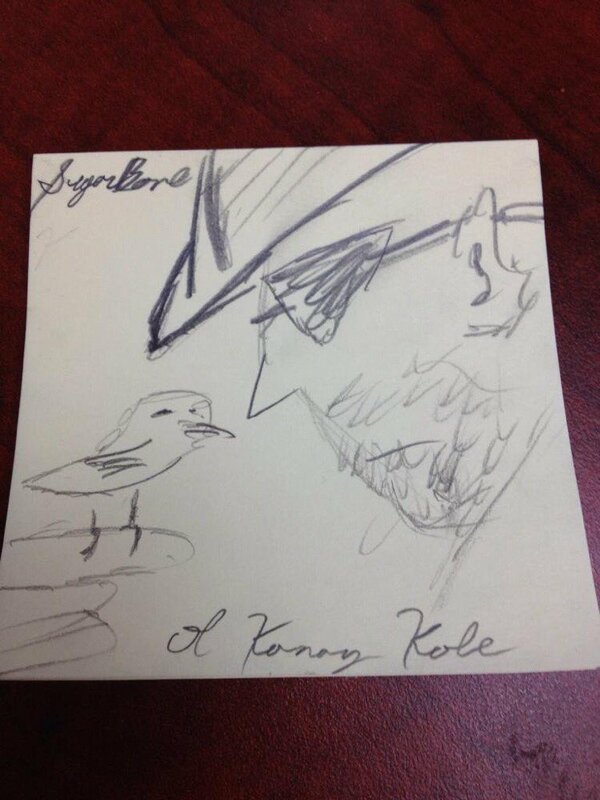 From there, Sugar Bone met with legendary producer "Big Ben Merkel (Tick Tock)" to produce the first of many new hits.